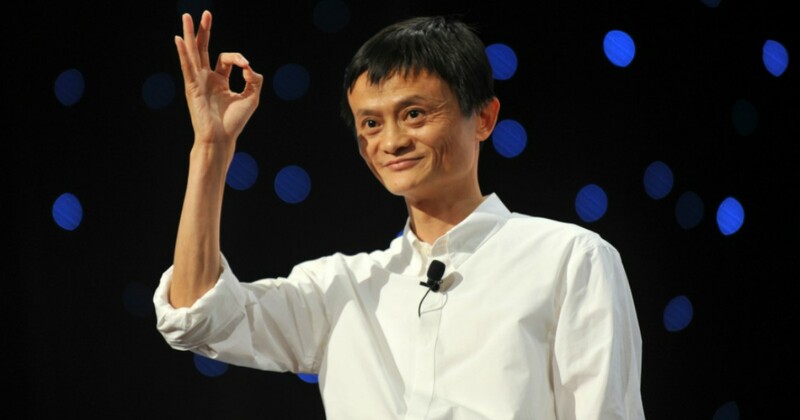 Alibaba’s Tmall is officially launching in Singapore. 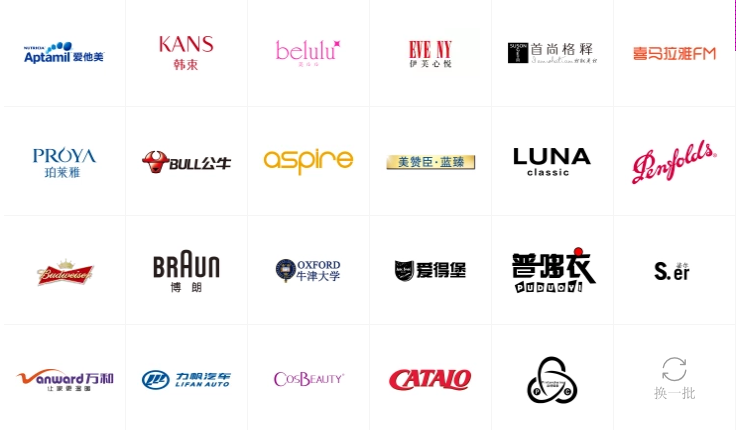 Tmall World allows Chinese users globally to shop from the brand-to-consumer site. This allows the Chinese firms to reach more customers while the consumer market in China reaches maturity. In order to shop on Tmall World, users must also have an active Chinese payment method i.e. Alipay. Unlike Taobao, which is Alibaba’s C2C e-commerce arm, Tmall is a B2C platform. While some products might be slightly pricier than on Taobao, Tmall does promise a better curation, as well as product quality. Meanwhile, this also means that we no longer have to use 3rd party sites like Ezbuy, whose agent fees range form 4%-8%. So far, it’s clear that Singaporeans are celebrating, while others have expressed worry over the local retailer scene. But some have also expressed surprise at what the announcement means by “Chinese users”. This likely refers to the language setting of the website, as e-commerce portals like Taobao and Tmall have dominantly been in Mandarin. After all, Tmall World is still “a service aimed at giving 100 million overseas Chinese access to 1.2 billion products,” Alibaba’s official media site Alizila reported. Plans of regional expansion are already going well for Ant Financial, the company behind Alipay, with deals already signed across Southeast Asia. Meanwhile, Lazada’s payment system Hello Pay, has also been rebranded into Alipay. As of the moment, Tmall World is only in Singapore, Malaysia, Hong Kong and Taiwan. However, the Chinese conglomerate plans to extend it in the future, reported Channel NewsAsia. Last Friday, Ma shared a goal of reaching 2 billion customers within 15 years, and 1.2 billion of that would consists of shoppers outside of China. 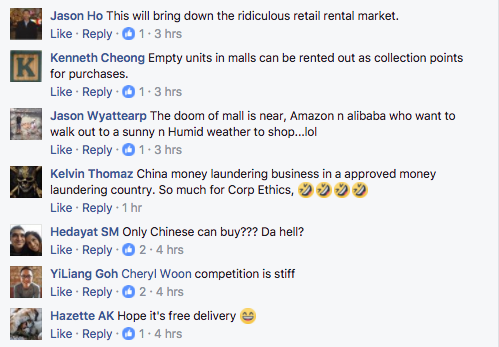 Meanwhile, we are still not hearing any news from Amazon Singapore. Does this mean another nail in the coffin for Bezo’s conquering of the Little Red Dot?